Tickford Racing boss Tim Edwards says he’s more concerned by the lack of speed from his team’s Falcons in Tasmania than their misadventures in Saturday’s race. 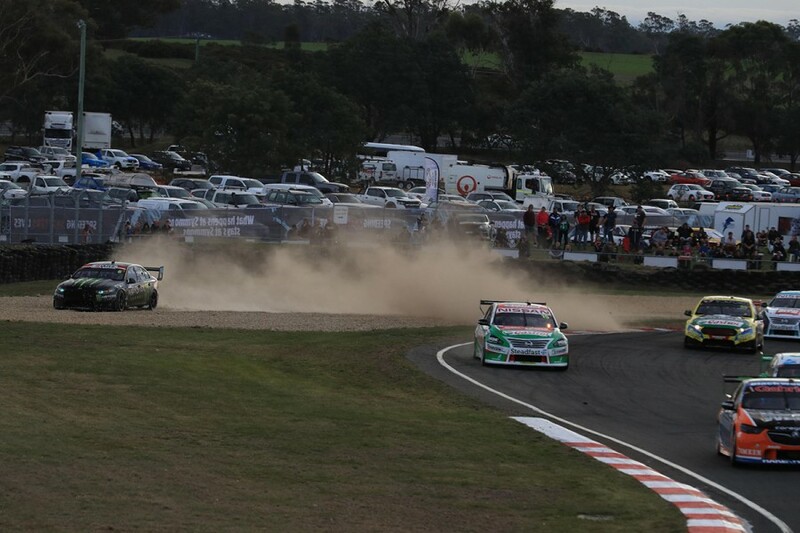 While three Tickford drivers were in the championship's top 10 heading to the Tyrepower Tasmania SuperSprint, it was one of just two multi-car Supercars squads without a podium after six races in 2018. 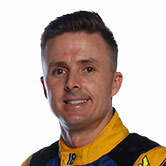 Mark Winterbottom led the way through practice with a pair of sevenths and a sixth, but could not progress from the second phase of the new-format ARMOR ALL Qualifying on Saturday. 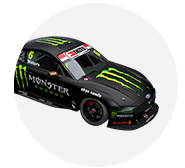 He wound up 15th on the grid, with Cameron Waters 13th and also eliminated in Q2, while Chaz Mostert in 17th and Richie Stanaway in 19th failed to escape Q1. 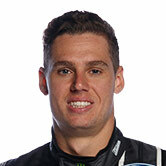 Saturday’s 50-lap race brought few positives, Winterbottom Tickford’s first driver home in 14th, while Waters and Stanaway were 20th and 25th - delayed by incidents - and Mostert retired. In Mostert’s case, contact with Rick Kelly led to a fire around the left-side exhaust, which coincided with problems getting the left-rear tyre on at his pitstop. “We’ve just got to work through it,” Edwards said. “Obviously different issues on different cars. 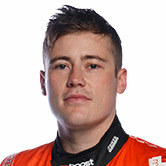 A couple of the cars got into skirmishes with bent steering [for Waters and Stanaway] and went off the track. “Chaz’s car, Rick hit the side of him, bent the exhaust so the car arrived in the pit on fire because the exhaust had burnt the skirt on the car. “Certainly the pace wasn’t there either. That’s the more concerning thing. Waters was also delayed by contact with Kelly’s Nissan, at Turn 2 while running 13th on lap seven of 50, an incident stewards are set to review. 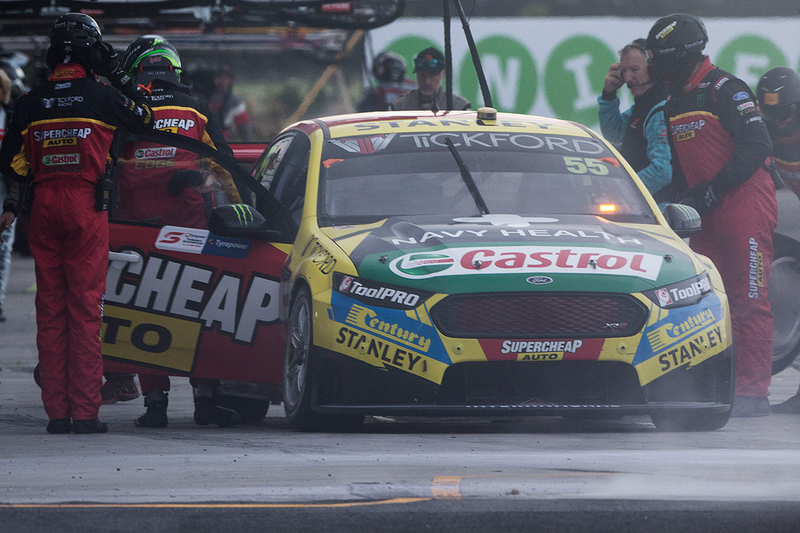 Mostert’s Supercheap Auto Falcon stopped in pitlane after exiting its bay, with the left-rear not properly attached and nearby bodywork having caught fire. He initially stayed in the car while officials tended to the fire, but was visibly affected by having been in there with the fumes when he got out. 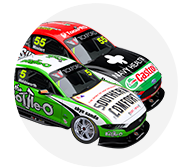 After a period to let things settle, Mostert put his helmet back on and looked set to rejoin the race, but ultimately did not and falls from fourth to 10th in the standings. Having struggled with car balance so far this weekend, he declared it “a day we’d like to forget”. 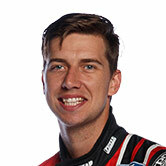 “It was just a lack of communication with what was going on,” Mostert said of staying in his car. “On the radio I had someone telling me ‘stop’, but then not telling me what the problem is. “Obviously I can’t talk when someone’s on the radio, and when I had fire extinguisher and stuff coming in, it’s not a very good environment. “Rick kind of doored me on the back straight, I don’t know what’s going on there.